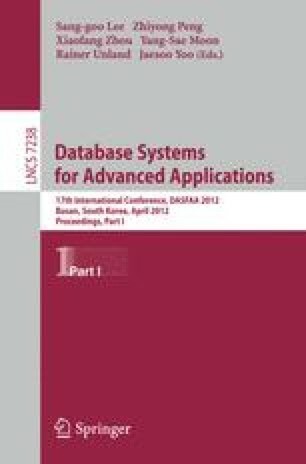 Data anonymization has become a major technique in privacy preserving data publishing. Many methods have been proposed to anonymize one dataset and a series of datasets of a data holder. However, no method has been proposed for the anonymization scenario of multiple independent data publishing. A data holder publishes a dataset, which contains overlapping population with other datasets published by other independent data holders. No existing methods are able to protect privacy in such multiple independent data publishing. In this paper we propose a new generalization principle (ρ,α)-anonymization that effectively overcomes the privacy concerns for multiple independent data publishing. We also develop an effective algorithm to achieve the (ρ,α)-anonymization. We experimentally show that the proposed algorithm anonymizes data to satisfy the privacy requirement and preserves high quality data utility. This research has been supported by ARC Discovery grants DP0774450 and DP110103142.